It’s beginning to look a lot like Christmas… so where should you go to find those candy canes and silver lanes aglow? Whether you’re a fiend for Christmas markets, on the lookout for Santa sightings, or just ready to eat and drink until you’re as jolly (and rotund) as Ol’ Saint Nick himself, we’ve searched far and wide to uncover the best of what the holiday season has to offer. Who needs the North Pole? 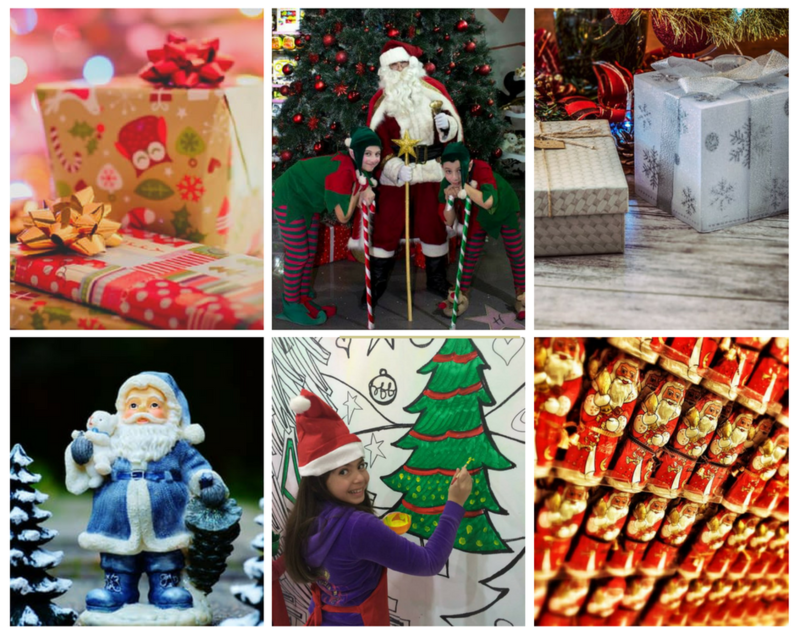 Amman is teeming with festive holiday cheer! 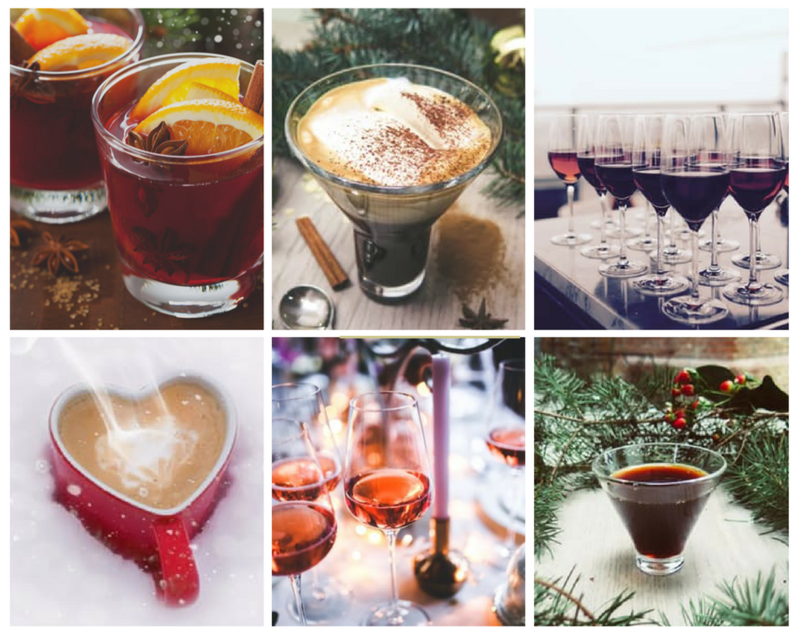 Where can I drink cozy holiday beverages like mulled wine and hot cocoa? The Marriott’s Christmas Market promises to be a huge hit, embodying the European Christmas market vibe with a uniquely Jordanian twist! From December 10th to 16th, you can warm up with delicious mulled wine and soothing hot cocoa while enjoying excellent shopping, mouthwatering food, and an incredible ambiance. Even Santa wouldn’t dare miss this event! While you’re attending the Crowne Plaza’s annual tree lighting event on December 13th, be sure to indulge in a few glasses of complimentary mulled wine to really get in the Christmas spirit! Head down to Sharia Street in Jabal Weibdeh to enjoy a steaming cup of hot cocoa. Cozy up and enjoy the jovial atmosphere. Where can I buy gingerbread and Christmas cookies? This year, you can order your own gingerbread house kits from The Cakery! These aren’t just for kids, either: they’re great for all sorts of holiday gatherings and get-togethers. Let your creativity run wild, and then devour your tasty creation. Place your orders now for special holiday goodies of all kinds from Hala’s Treats. These are great for parties as well as presents – they do some absolutely adorable gift arrangements. Moka’s Christmas cookies are absolutely adorable, and are sure to put you in the festive mood. (They’re also absolutely delicious.) Use these fun sweet treats as edible decorations at your next holiday event! Where can I enjoy a hearty holiday feast? Every Sunday this month, you can enjoy a tasty holiday dinner at Bonita Restaurant, featuring a festive Christmas salad, corn chowder, hickory smoked turkey with a special stuffing, and a decadent holiday dessert. Need a turkey dinner for your upcoming holiday party? Look no further than the InterContinental Hotel, where you can order up a five- or seven-kilogram turkey, perfectly roasted and served with all the traditional sides and fixings. ‘Twas the night before Christmas… and you and your family were enjoying a scrumptious meal at the Orthodox Club! Celebrate the holidays with a delicious full-course dining experience, along with entertainment and treats for the young ones. The feast begins at 8:00 p.m. 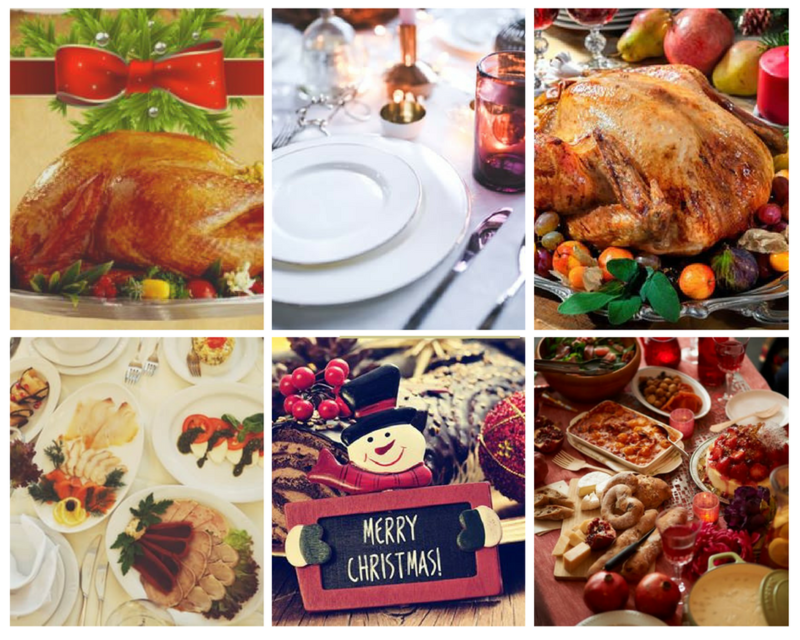 Enjoy a delicious buffet on Christmas Day! Head to the Atrium between 11:00 a.m. and 4:00 p.m. on December 25th for an unforgettable holiday meal, and some fun activities for the kids, too. 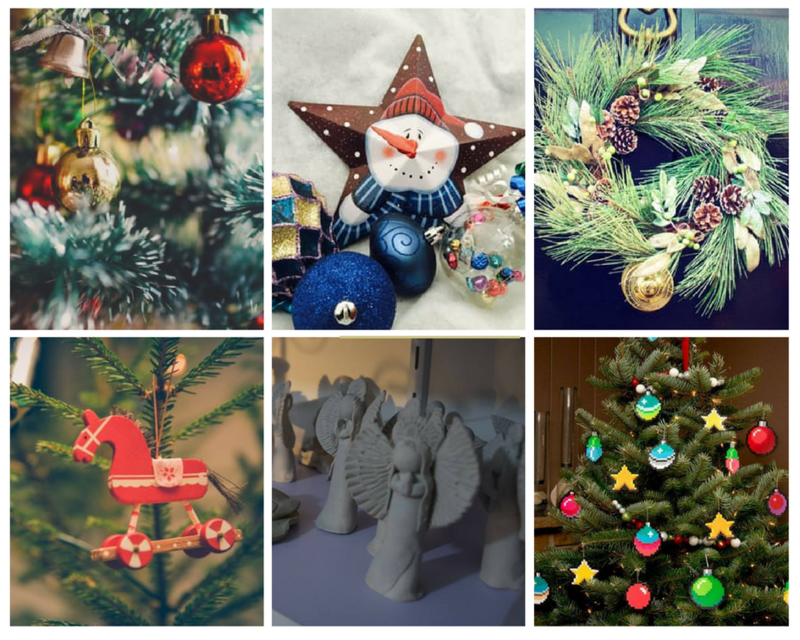 Where can I find Christmas decorations and ornaments? 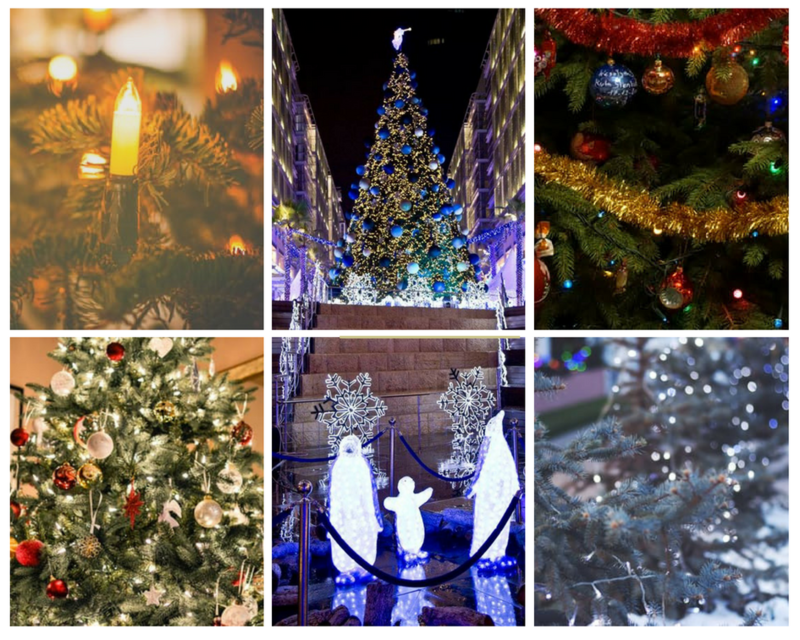 At Istiklal, you’ll find an entire floor dedicated to Christmas decorations, including trees! Stock up on festive decor and more! On December 9th and 10th, head to the Kempinski Hotel for the festive Noel Bazaar, where you’ll discover a unique array of Christmas decorations, seasonal items, and fun gift ideas for all your friends and family. Get down to P.S. I Made This on Saturday, December 3rd (from 1:30 p.m. to 3:30 p.m.) to make your own Christmas ornaments! There are an endless array of designs to choose from, and you can also order customized ornaments, which make excellent gifts. Where can I admire Christmas tree lights? The Christmas tree and lights at The Boulevard are a spectacle you can’t afford to miss! Beginning December 8th, the atmosphere there is sure to be absolutely festive, and the sights are just breathtaking, with lots of great food, beverages, and shopping to boot. Get down to Le Meridien on December 8th (at 6:00 p.m.) for a tree lighting ceremony that will delight all your senses. Watch the lights dance, listen to carols performed by a school choir, eat and drink delicious holiday treats, and much more! Light up the holidays on December 13th (beginning at 5:30 p.m.) at the Crowne Plaza’s tree lighting event. Admire the shimmer and the splendor while listening to Christmas carols. The kids will also get to enjoy a visit from Santa himself! Where can I take the kids to see Santa Claus? Take the kids to Hamleys’ Mecca Street location on December 5th (from 5:00 p.m. to 7:00 p.m.) and let them visit with good old Saint Nick! They’ll also get to enjoy festive Christmas carols performed by Dozan wa Awtar. From December 15th to 17th, there’s an entire winter wonderland happening in Ras El Ain! Along with a full bazaar, a tree lighting ceremony, live music, and fun prizes, the young ones can meet Mr. Claus himself. Santa and his Elves will be hanging out at Zara Centre on December 9th and 10th at this delightful holiday food festival. 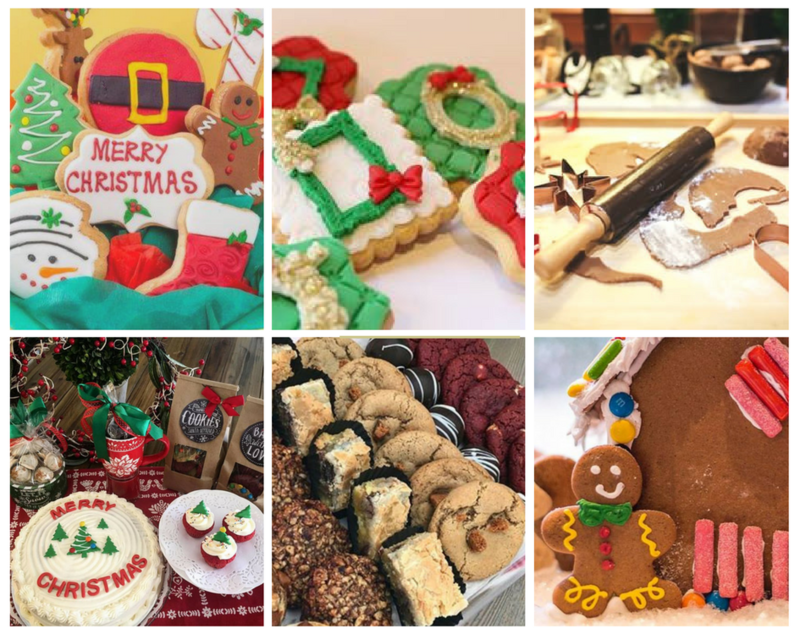 While the young ones visit with their North Pole friends, you can browse a massive array of holiday treats, beverages, and much, much, more. Where can I listen to Christmas carols? Come listen to the Dozan wa Awtar Singers as they perform an unforgettable holiday concert. Talk about music to your ears! You can catch them from December 16th to 19th at 8:00 p.m.
Get your tickets in advance from The Cakery in Dabouq, Hamleys Abdoun, Fann wa Chai, or www.karasi.com. On December 5th and 6th, the Kempinski will be hosting its tree lighting event, kicking off a season full of festivities. Get there by 6:00 p.m. on either day to enjoy a beautiful Christmas choir performance. The young ones can also pose for pictures with Santa! 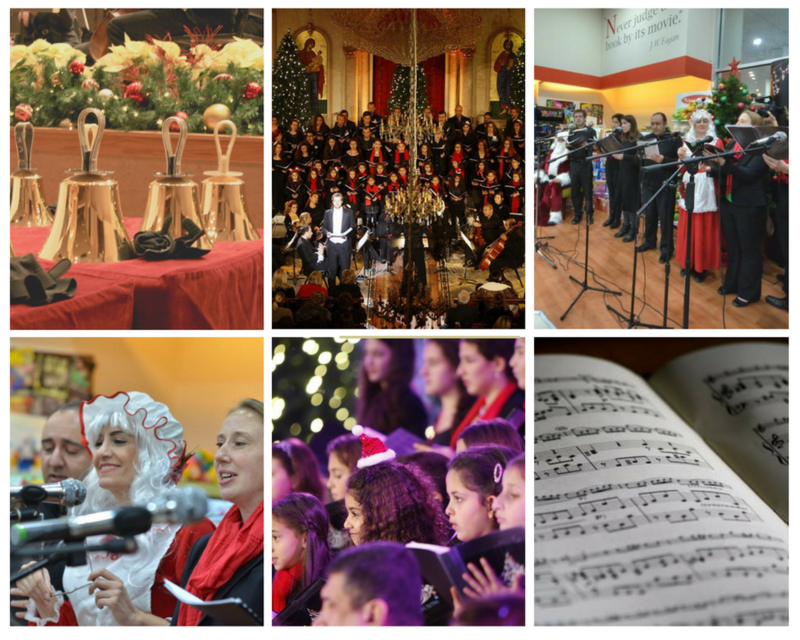 Head down to the Dead Sea on Christmas Eve or Christmas Day (December 24th and 25th at 5:00 p.m.) to enjoy a beautiful choir performance in the lobby of the Kempinski Dead Sea. Stick around for an unforgettable holiday dinner by the sea. 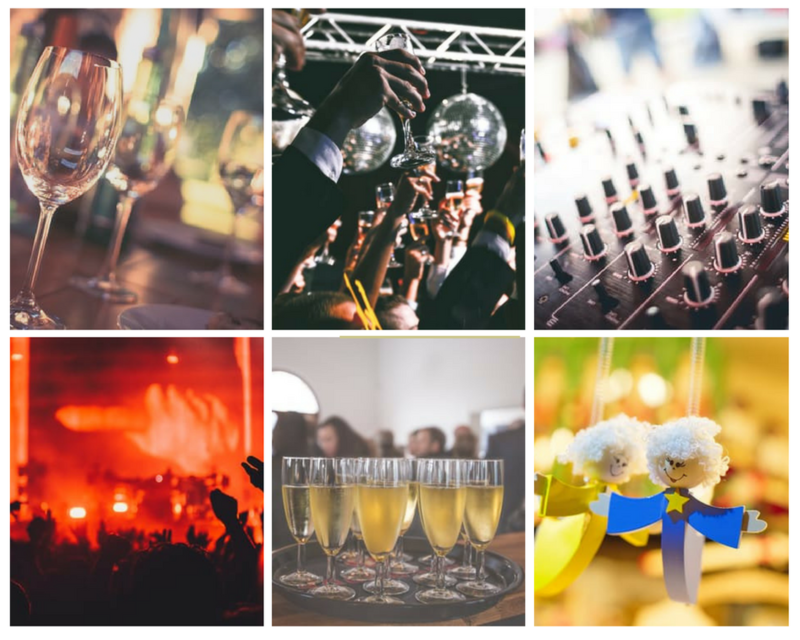 Where can I find a great Christmas party? Celebrate Christmas Day in style at Le Meridien’s awesome Christmas Party, with live performances by Joseph Attieh and Majd Ayoub! DJ Raja Ya Raja will be accompanying the two singers, and the event will also include a charity auction. Plus, tickets include an open buffet and one round of soft drinks. The party starts at 8:00 p.m.
Dance the night away on December 25th at Decanter, while Rabih Gemayel sings his heart out for your enjoyment. It’s sure to be an awesome evening, with the festivities beginning at 10:00 p.m.
Head down to Fuheis for a Christmas celebration that’s sure to be as jolly as they come! Enjoy music from Hussein Al-Salman and DJ Makhamreh, along with appetizers, dinner, and free Amstel beer and mixers! The party starts at 8:30 p.m. on Christmas Day and continues until sunrise! Where can I find unique Christmas presents? If you’re thinking, “Where’s Souk Jara when you need Christmas presents?” look no further! 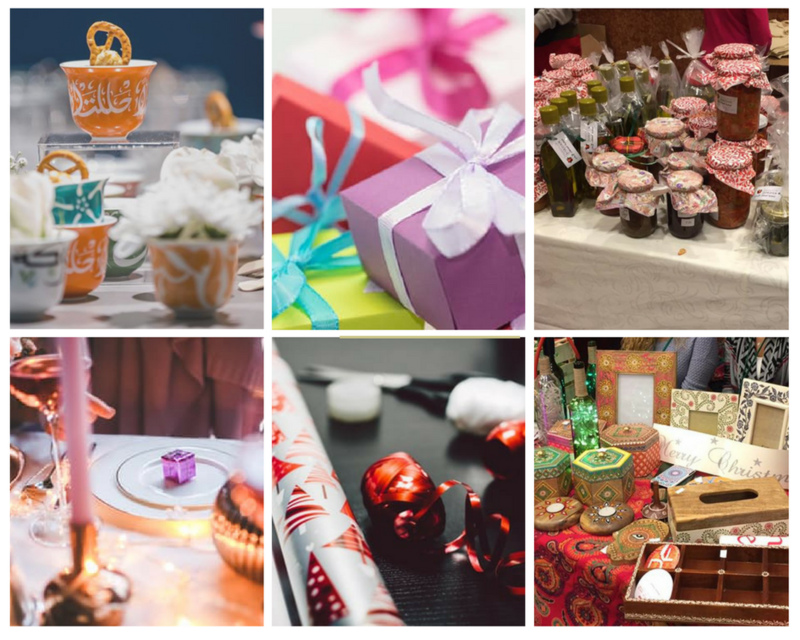 The Souk Jara Winter Market is being held every day between December 5th to 25th, from 4:00 p.m. to 11:00 p.m. at the Grand Hyatt Amman. You’ll find tons of great gifts, along with food, beverages, entertainment, and activities for the entire family. Silsal’s beautiful, artistic ceramic products make for great gifts on any occasion, and Christmas is certainly no exception! Your design-savvy friends and family members will delight in the brand’s truly unique ceramics, tableware, and home accessories. 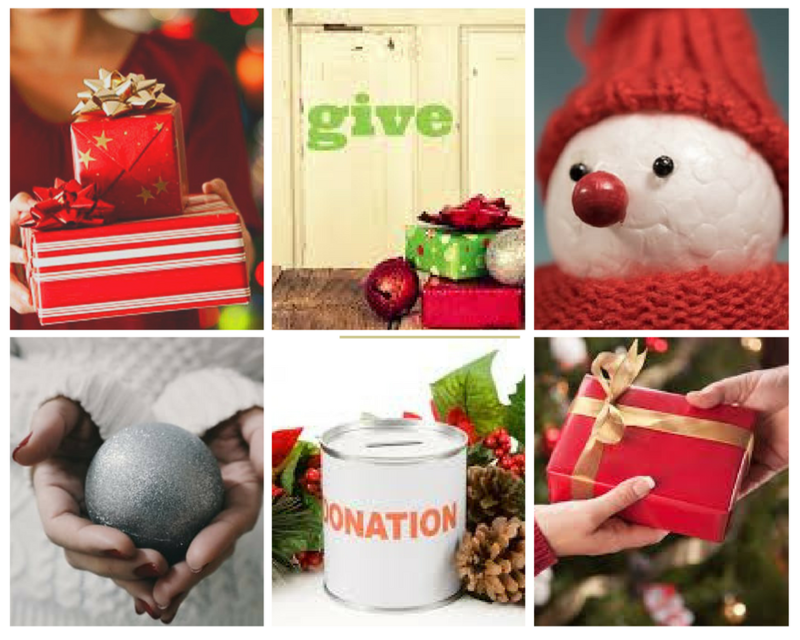 How can I give back this holiday season? Since 2012, THE Group (in partnership with Play 99.6 and Under My Olive Tree) has been operating the “Pass It On” initiative, which allows you to donate clothes, toys, and household items to those in need. Pass It On operates year-round, but if you haven’t given yet this year, now is the time! Plus, Under My Olive Tree is frequently looking for volunteers to help with donation pick-ups, so get in touch and lend a helping hand! Indulge in a huge array of Italian Christmas delicacies for a good cause! Stop by Romero’s Christmas Market from December 8th to 12th (12:00 p.m. to 8:00 p.m.) and eat, drink, and shop your heart out. A portion of the proceeds from the event will go to the National Association for Special Needs. Head to the YWCA on Saturday, December 10th at 7:00 p.m. for an evening of wine, cheese, and a Hallmark original Christmas film! The best part? All proceeds will go to the Holy Land Institute for the Deaf. To book your spot, call (06) 464 1119. Have a holly, jolly holiday season, Tipsters!